The action on Tibet this Tibetan Independence Day has been white hot. 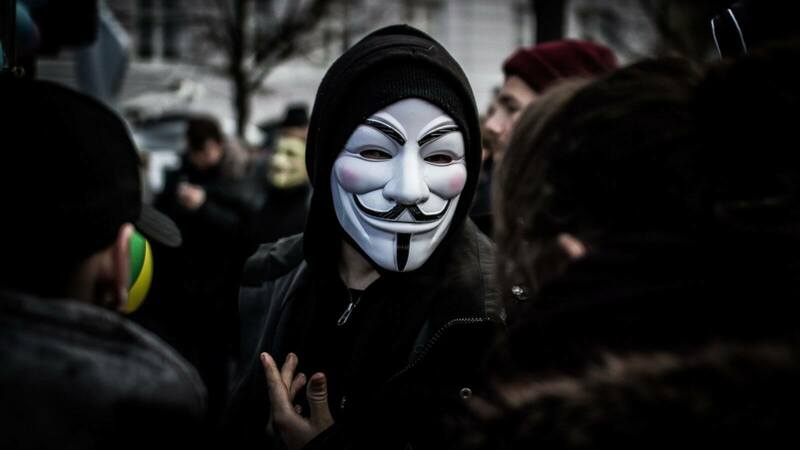 Our crew over on Twitter have been reporting on the Anonymous strikes against Chinese government sites. Working in support of ‘Operation Tibet’ activists called #Op_Tibet #blackhat_global and #teamriddler caused havoc to many sites run by China’s regime. 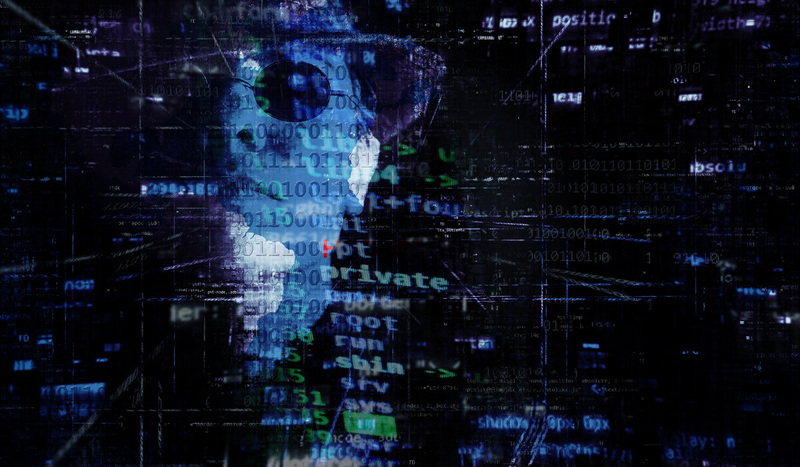 Hundreds were hacked as reported by #blackhat_global with sensitive data exposed and vulnerable to further attacks. Others targets have been crashed and taken offline, cutting off the oxygen to the propaganda and lies such sites push. It’s been truly amazing to see such solidarity, particularly on a day of such importance in the Tibetan calendar, when Tibet’s independence is honored and remembered. 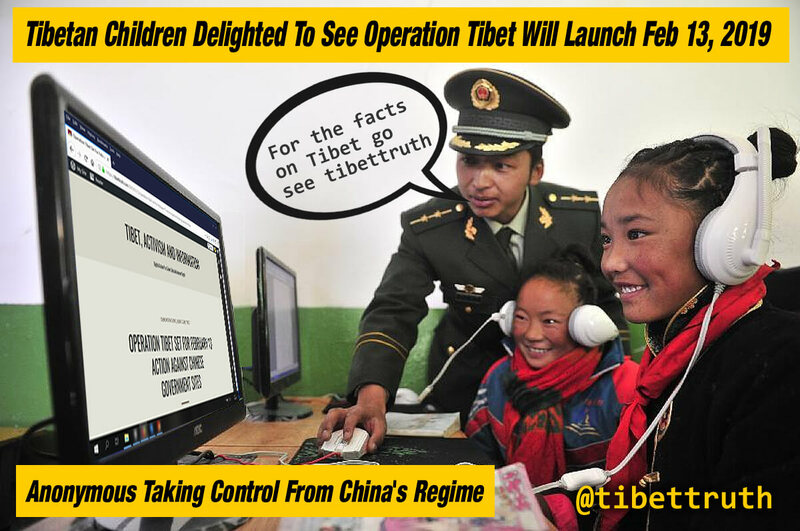 We want to pay serious credit to @tibettruth for their tireless efforts in channeling news and networking. Special thanks and total respect to all those Anonymous activists within #Op_Tibet #teamriddler and #blackhat_global for donating your skills, support and commitment in your collective actions. 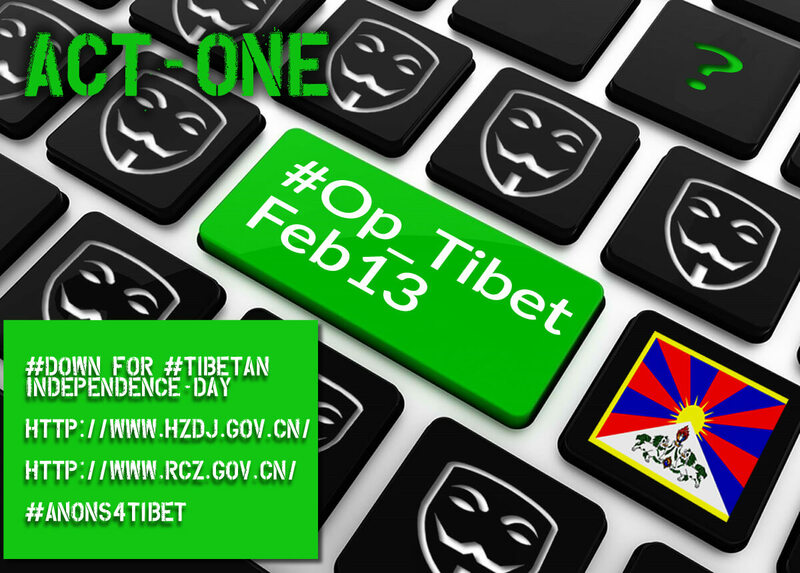 Earlier we were informed by our team on Twitter that ‘Operation Tibet’ was today launched by Anonymous activists, reports from @AnonymousTibet and @anonriddler at that time referenced two Chinese regime websites which had been attacked and taken offline. Since then we’ve read that a further four sites run by the Chinese government have been hacked and crashed, these are being reported on our Facebook and Twitter pages. 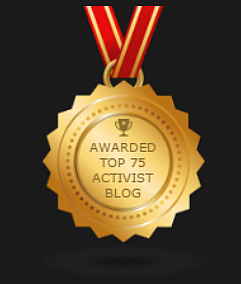 So do visit @digitalactivism (Facebook) and @tibettruth (Twitter) for latest updates. There will no doubt be further actions and these will be posted across our social-media channels once confirmed. Until then major appreciation to all those within #teamriddler #blackhat_global #Op_Tibet for such active solidarity, especially on Tibetan Independence Day!